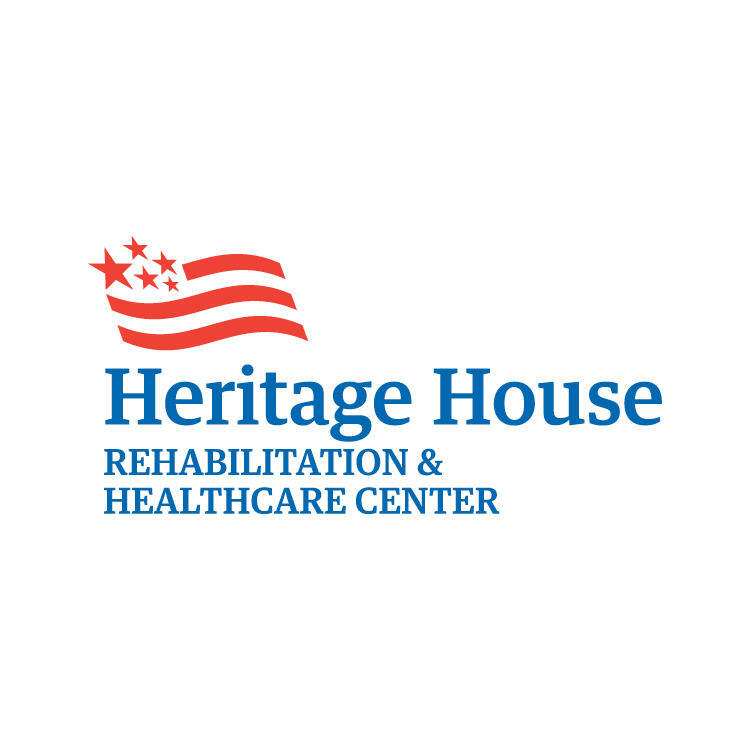 Caring people make the difference at Heritage House Rehabilitation & Healthcare Center. You can feel it the minute you walk into our community and meet our staff. 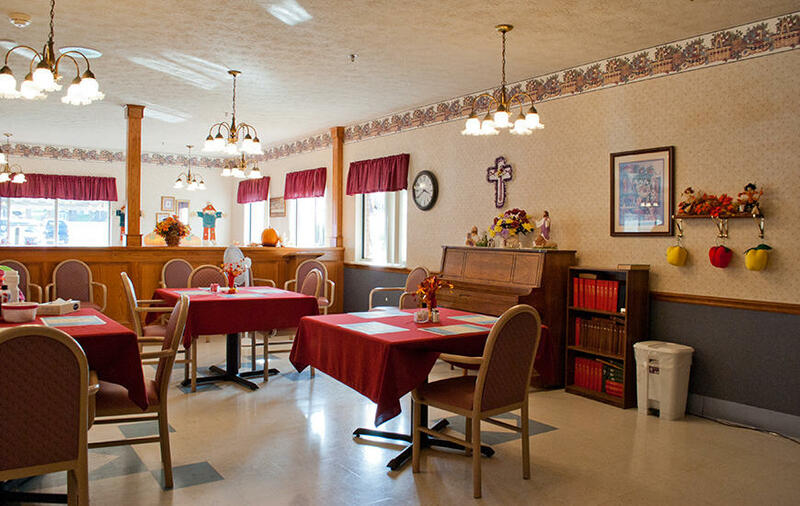 They are experts in senior care who are not just doing a job, but following a calling. They are here to help you and your family find answers, solutions and peace of mind. In fact, they become an extension of your family. 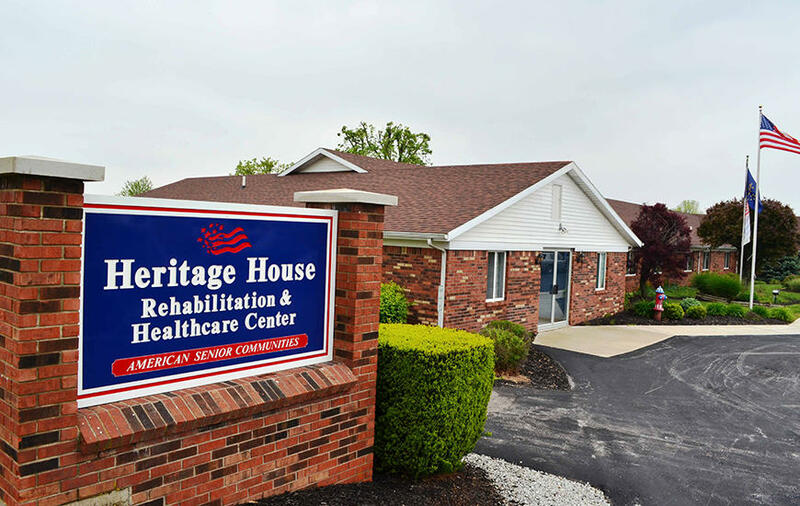 Heritage House Rehabilitation & Healthcare Center is located in east central Indiana in Fayette County. 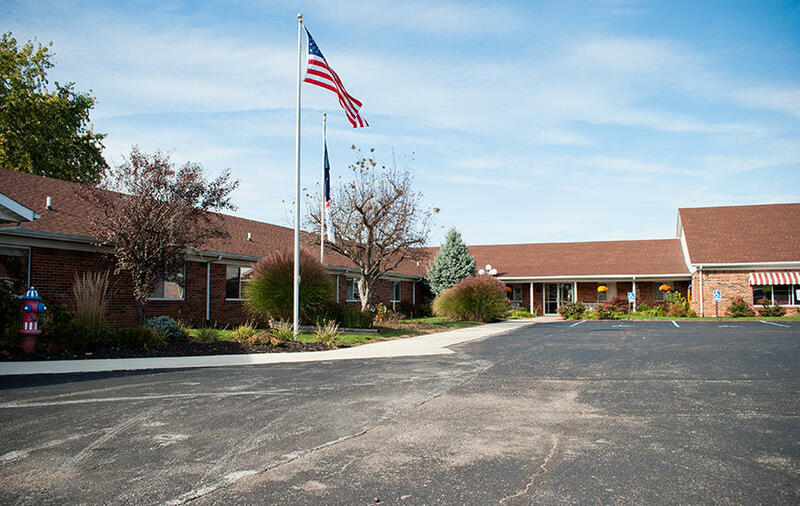 We are southeast of Indianapolis, just down the road from Whitewater Valley Urgent Care and close to Roberts Park. 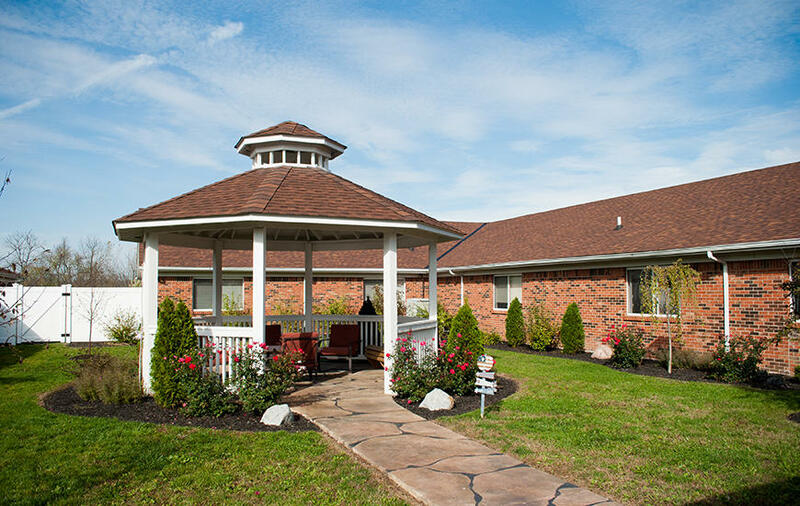 Seniors will feel secure in our personalized community where they receive the highest level of rehabilitation, memory, skilled nursing, long-term, respite and hospice care. 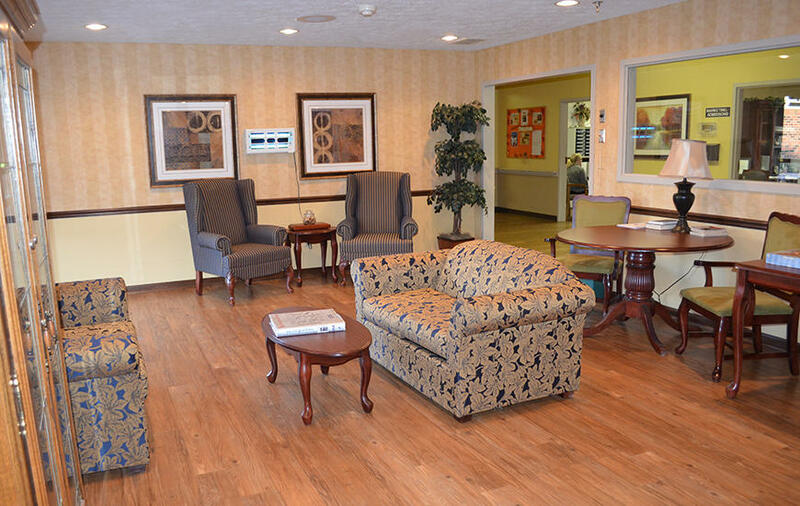 You will have peace of mind knowing loved ones are in a loving and safe environment. 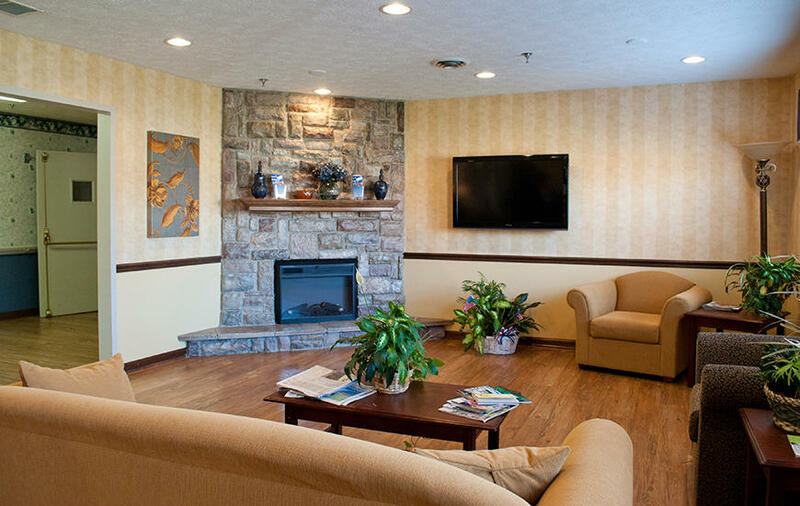 Call and ask for a member of our admissions team for more senior care information or stop by and visit. We look forward to serving you!